During your consultation Powhatan roofing will learn more about the issue you are having and explain exactly what we can do to fix the problem. Feel free to ask any questions you have. 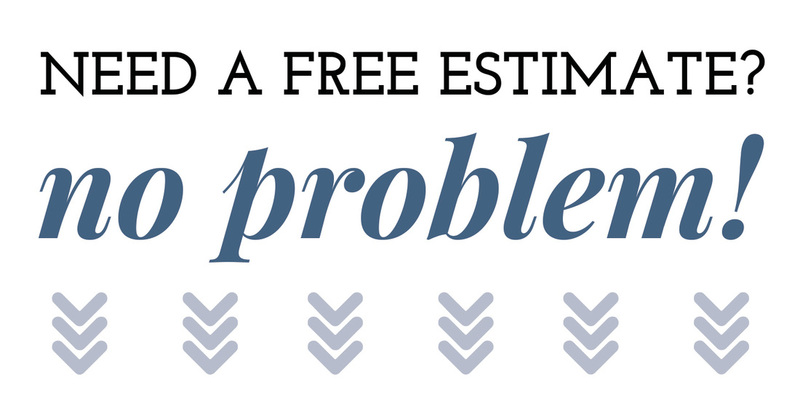 We want you to be 100% confident that your roof repair is exactly what you need. 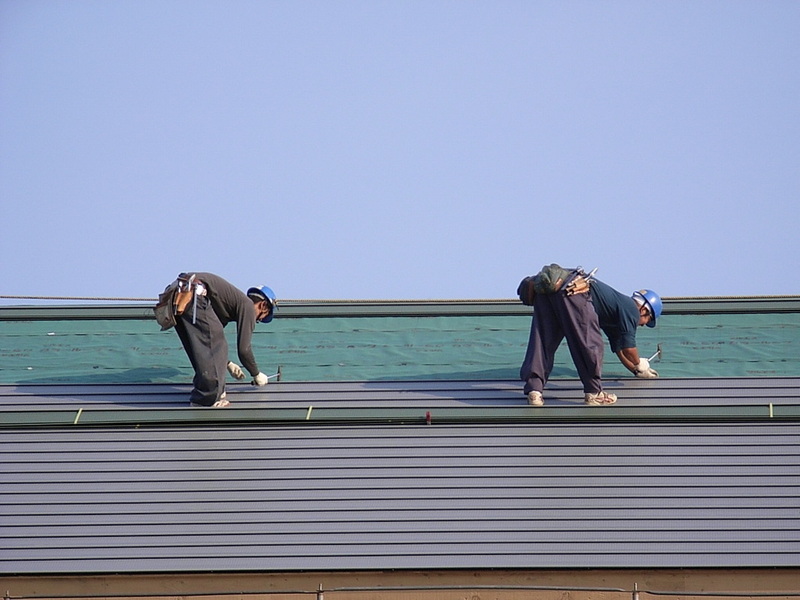 Do not let anyone oversell you on extra roof work you do not need. If you just have a small roof leak then it will much cheaper than replacing an entire section. We will go over all of this during your consultation. In the mean time give us a ring and we look forward to seeing you see. Thank you for allowing Powhatan Roofing to be your roof contractor.